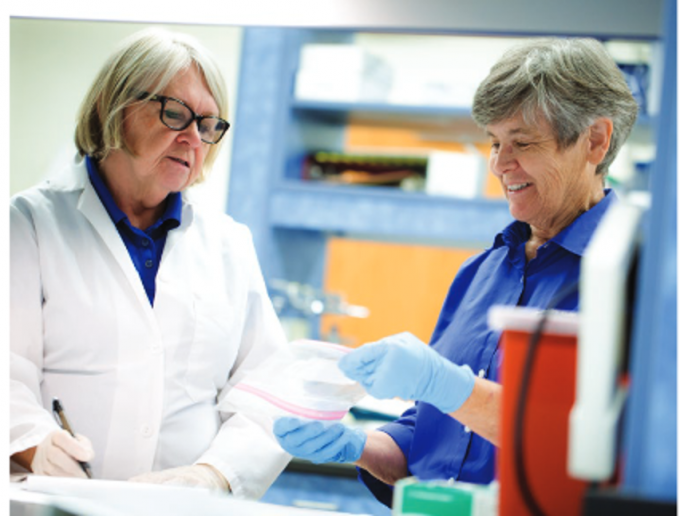 The most recent issue of Florida Veterinarian magazine interviewed our own Dr. Cynda Crawford about how the Maddie’s Shelter Medicine Program provided testing and biosecurity policies to keep the UF College of Veterinary Medicine and its patients, as well as dogs in animal shelters, safe during last year’s canine influenza outbreak. When about a dozen sick dogs admitted to the UF College of Veterinary Medicine’s Small Animal Hospital in late May were diagnosed with a strain of highly contagious canine influenza virus — the first-ever outbreak of the virus in Florida — college officials sprang into action to alert veterinarians and pet owners throughout the state. Experts at the college, including an assistant professor who discovered the virus more than a dozen years ago, took the lead in a response that provided important details about the virus strain known as H3N2 while debunking misinformation that was gaining traction online and elsewhere. They once again demonstrated why the college is the go-to source of reliable information and strategies when a crisis occurs among Florida’s animal population. While the outbreak has retreated from the headlines, veterinarians around the state are still grappling with its effects. No dogs treated at UF have died, but multiple deaths associated with H3N2 canine influenza have been reported elsewhere in the state. 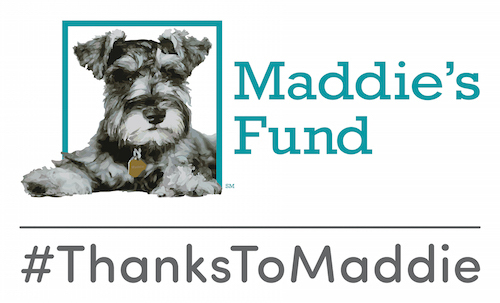 Crawford said the fact that more cases are being diagnosed and treated in Florida and elsewhere shows the level of awareness for veterinarians, dog owners and dog show participants and organizers has greatly increased. The entire article can be read here, starting on page six.